tools. A 120-volt shock can kill you. Never point the air hose at another person. free from excessive amounts of lubricants. controlled by the throttle valve located in the handle. that are hard to reach. 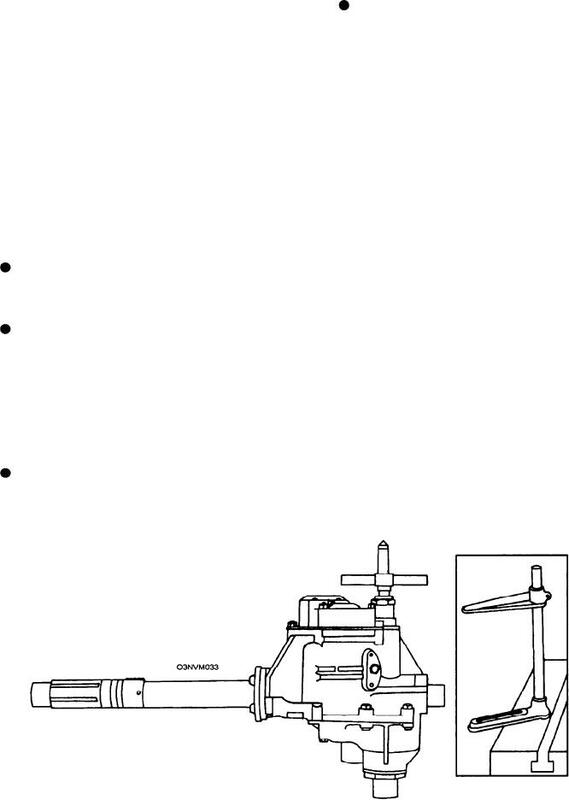 Figure 5-33.--Heavy duty pneumatic drill and stand.